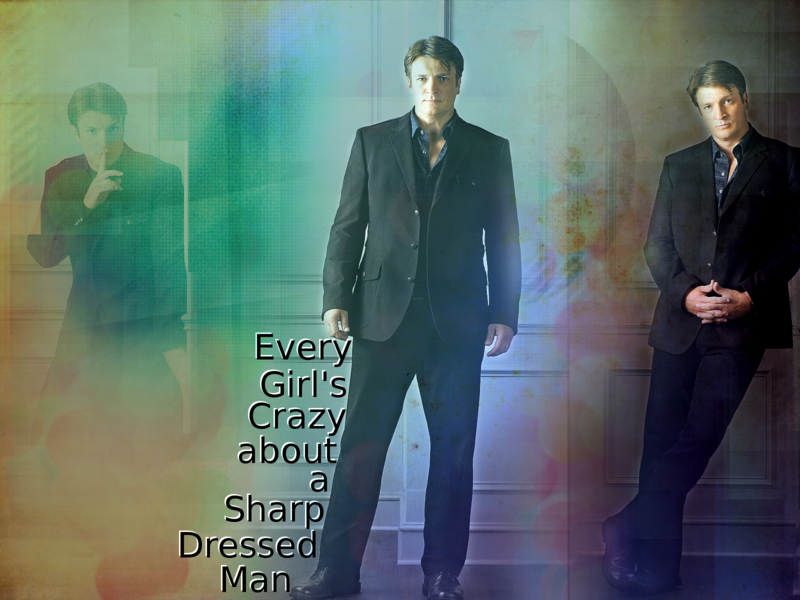 Smart Dressed Man - Nathan Fillion :). . HD Wallpaper and background images in the Nathan Fillion club tagged: nathan fillion castle wallpaper. 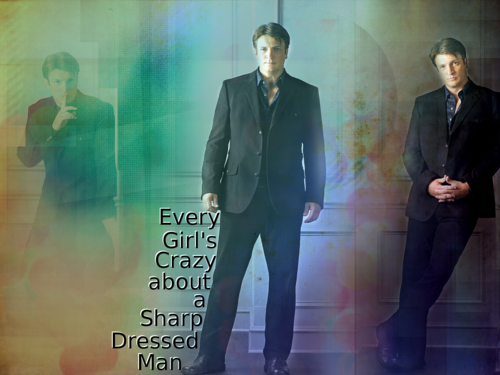 This Nathan Fillion wallpaper contains costume d'affaires, costume d’affaires, costume, costume de vêtements, and costume trois pièces.